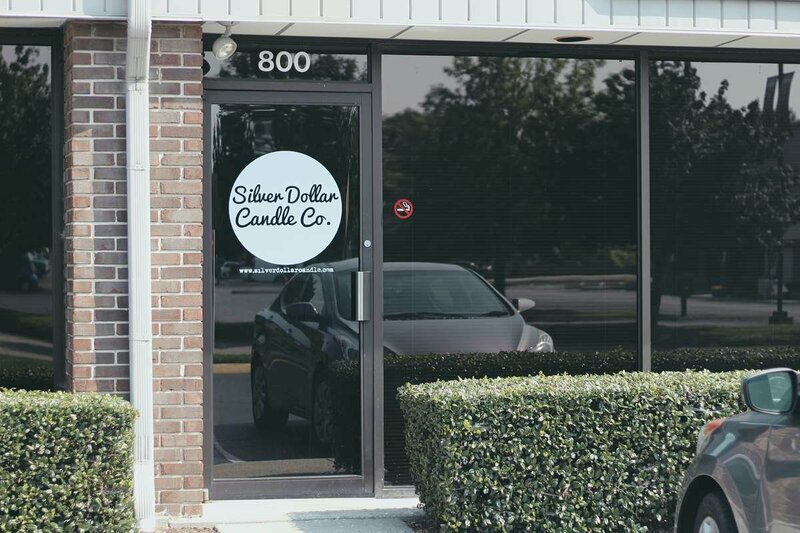 Our 8oz Soy Candles are perfect for gifting. 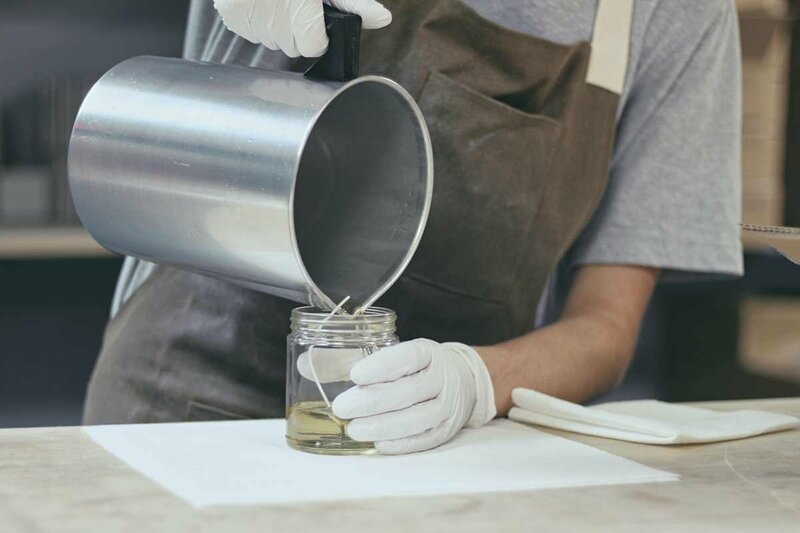 Measuring 3.5" tall, pick from over 30 carefully curated fragrances and choose from 12 different font options to create a totally one-of-a-kind candle! You can even personalize the lid labels, too! Just 1-2 Day Production Time. Want it faster? Select and Expedited shipping option at checkout. 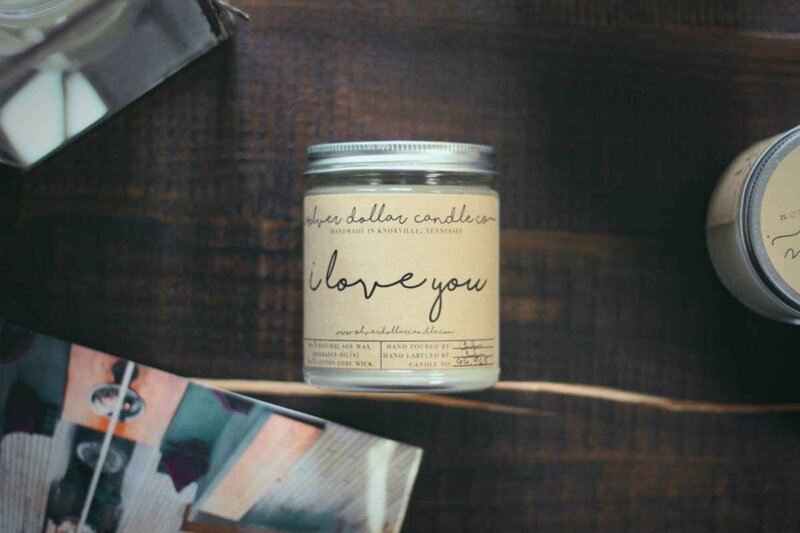 Personalized your very own 16oz Mason Jar Soy Candle. With a 80-100+ hour burn time, it is truly a gift that'll keep on giving. 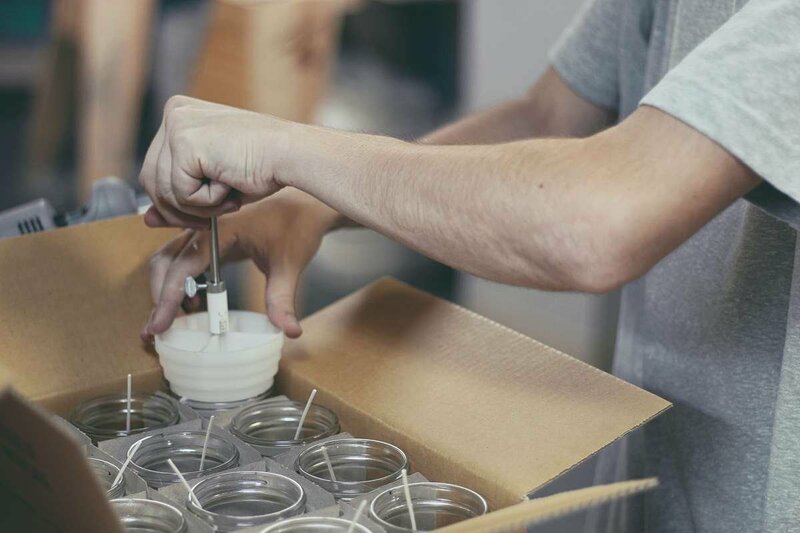 Measuring 4.9" tall, pick from over 30 carefully curated fragrances and choose from 12 different font options to create a totally one-of-a-kind candle! We can also personalized the lid labels on these, too! NO PROBLEM. CALL OR EMAIL US TODAY AND WE'LL BE VERY HAPPY TO HELP OUT!